Jessica Williams is taking over @TheSims Twitter! Our hearts jumped when we found out Jessica Williams is an avid Sims player. Instantly, a million questions popped into our heads: How often does she play? What is her SimSelf like? Is she as excited for The Sims 4 Cats & Dogs* as the rest of us are? As these questions bubbled up inside of us, we realized that our awesome Sims Community might have a few questions too. And thus, the Jessica Williams AMA was born! 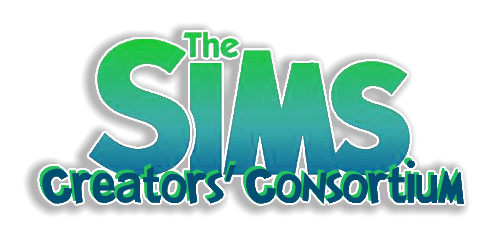 This Friday, October 6th from 11:00AM PST - 11:30AM PST, Jessica will be taking over @TheSims on Twitter. That's a full 30-minutes chock-full of 140-character questions and answers, laughs and a guaranteed good-time! If you haven't heard of Jessica Williams, you're in for a treat. She's funny, down to earth, and just really really cool. 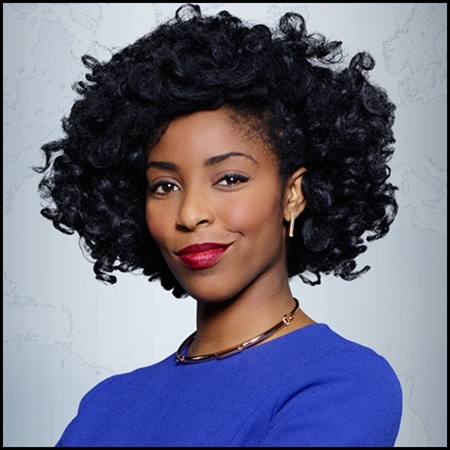 Some of you might know her from her time on The Daily Show or, more recently, The Incredible Jessica James. Either way, she's probably made you laugh one way or another, and we couldn't be more excited to have her take over our Twitter! In the spirit of a Twitter AMA, you can ask her anything! Ask about her tips and tricks for playing The Sims, what her SimSelf is like, or go rapid-fire with questions like, “What's your favorite late-night snack?” For 30-minutes, the Twitter-verse is your oyster — at least, when it comes to The Jessica Williams Twitter Takeover. So start thinking of your questions and tune into #JWillyAMA on @TheSims to see if your question is answered! -Submit your question on Twitter using hashtag #JWillyAMA between 10AM PDT October 3rd and 11:30AM PDT October 6th — and yes, you can totally submit your question DURING the AMA! Remember, your Twitter must be public so we can find your tweet. We'll be looking at the submissions by searching the hashtag #JWillyAMA on Twitter. Tune in on Friday, October 6th at 11:30am PDT and see if Jessica Williams replies to your tweet. We're really excited to see what you come up with! Be sure to follow us on Twitter, Instagram, and Twitch, Like us on Facebook, and Subscribe to our YouTube channel. Jessica Renee Williams (born July 31, 1989) is an American actress and comedian who was formerly a senior correspondent on The Daily Show. Well it's no wonder I haven't heard of her before. I've never seen the Daily Show, I barely watch HBO or Netflix unless I'm looking for a specific movie, I haven't seen the show Just for Kicks on Nick and I don't recall any of my girls watching that one and I don't listen to pod casts. She's pretty. I don't do TWITTER. Twitter is not a priority for me either. I created an account a while ago to follow Sims news. Of course with people trending to go to different sorts of social media Twitter is no longer the hot thing. That doesn't bother me a bit. But I'm not going to create additional social media accounts just to keep track of Sims news. You got it, Babe! Let the Crown pave the way. I got better things need doing. Subject: Re: Jessica Williams is taking over @TheSims Twitter!